GAR! 158: The Avengers and the Fantastic Four – Who’s Cooler? The GAR! Podcast is the Glenn Walker and Ray Cornwall weekly podcast where they talk unrehearsed about whatever happens to come to mind. It’s an audio-zine for your mind, a nerd exploration of a nerd world, coming to you from the suburbs of New jersey and the sunny lakes of Florida via Skype. This week Glenn and Ray discuss the Avengers and the Fantastic Four ? who’s cooler, and why? Enjoy! Posted on April 3, 2017 April 3, 2017 Author Ray CornwallTags avengers, comics, fantastic four, marvel comicsLeave a comment on GAR! 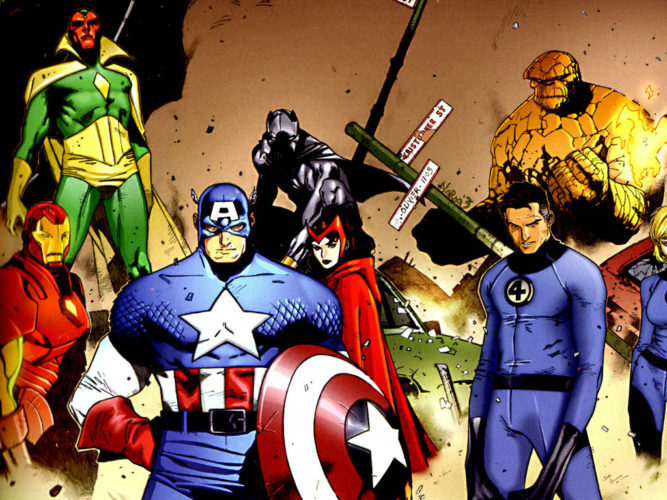 158: The Avengers and the Fantastic Four – Who’s Cooler?